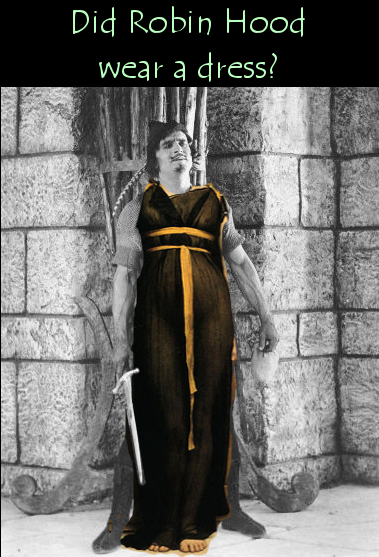 Who Was Robin Hood and Why Did He Wear A Dress? First it's important to understand that the ballads most movies are based on are corruptions of the later ballads, which are corruptions of the original ballads, which are probably based on even older stories. The truth is that the original King Richard was a French Man and he was overtaxing the people to pay for his badly managed Crusade. 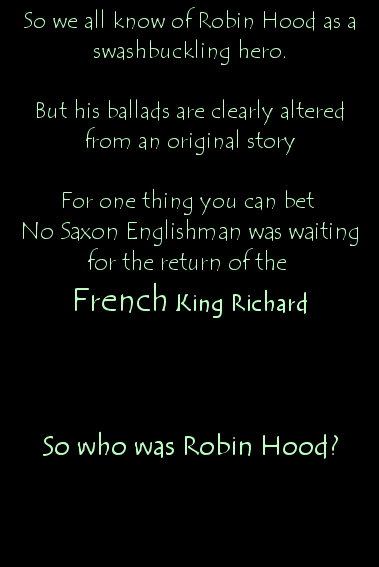 So Robin Hood's support for Richard is likely propaganda which occurred much later. So who was Robin Hood? And why is he wearing a dress? Before the first Robin Hood ballad there were a group of socialist rebels in England who wore dresses and called themselves servants to the Queen of the Fairies. 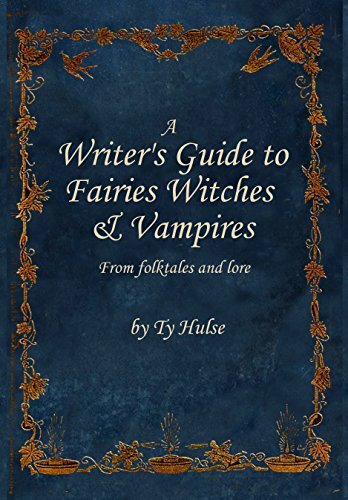 Hundreds of years before in Southern France a man was possessed by fairies and made to rob from the rich to give to the poor. But that still begs the question; Why is Robin Hood Wearing a dress??? That was a typical way for people to gain power. To be possessed by a spirit, most often of the opposite gender. This has been a typical part of European Lore for a long time. Often that means being both male and female, at least socially. There is more too it, however. Again one has to be possessed by a spirit to gain a shamans powers. And most often people were possessed by spirits of the opposite gender..
Men were often possessed by female spirits and women by male spirits. But it also meant that sometimes the shaman, in this case Robin Hood had the mind of a woman, or The Queen of the Fairies.